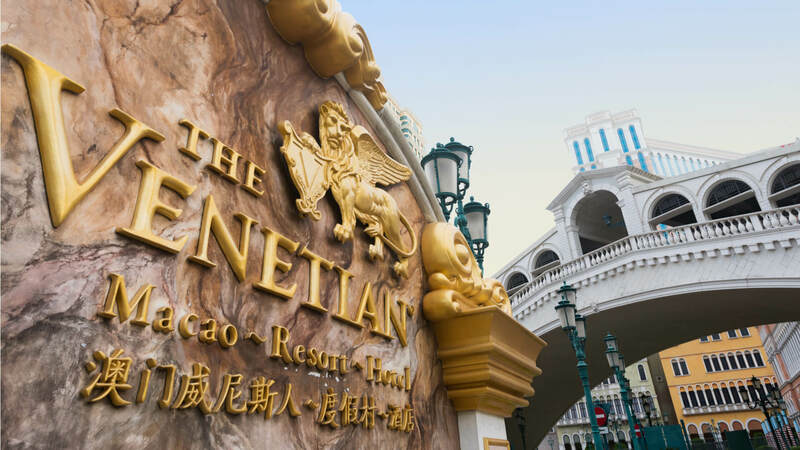 Ask most westerners to name the ‘gambling capital of the world’, and chances are they’ll say ‘Las Vegas.’ But, while Vegas is a major player in global gaming, the true ‘gambling capital of the world’ is the former Portuguese colony, and now Chinese ‘Special Administrative Region,’ of Macau. Despite covering a mere 115.3 km2 (of which 73.7% is water), this incredibly densely populated urban territory (21,411/km2 – to put that in perspective, Greater London has a population density of 5,590/km2), grossed almost $30 billion in gambling revenue in 2016, compared to the entire state of Nevada’s total of just over $11 billion for the same period. Mind you, Vegas may be back in the game, as Macau’s revenues have been falling over recent years, whereas Nevada’s have been increasing. Ever wondered why we use specific imagery on playing cards? It all comes down to class. Right from the very first playing cards, dating back to 9th century Imperial China, the iconography of cards has represented the prevailing social order – with royalty, aristocracy and working classes represented. The suits we use today are, of course, divided into three face cards and numbered ‘pip’ cards. According to gaming historians, this system dates way back to 13th century Mamluk Egypt (to which playing cards had spread via India and Persia). Over time, and as cards spread into Europe via Italy and Iberia, symbols became standardised, often consisting of cups, to represent the clergy, coins to represent the merchant class, clubs for peasants, and swords, for the nobility. The familiar hearts, diamonds, clubs and spades, still in use today, originated in 15th century France – though even now, playing cards suites can still be roughly grouped into French, Latin and German styles, with only the French version still maintaining the 52-card deck of the Mamluk era. Monaco, the tiny 2.02 km2 principality, hemmed in by France on the Mediterranean coast, is famous the world over for its casinos, and one in particular – the iconic Monte Carlo Casino. 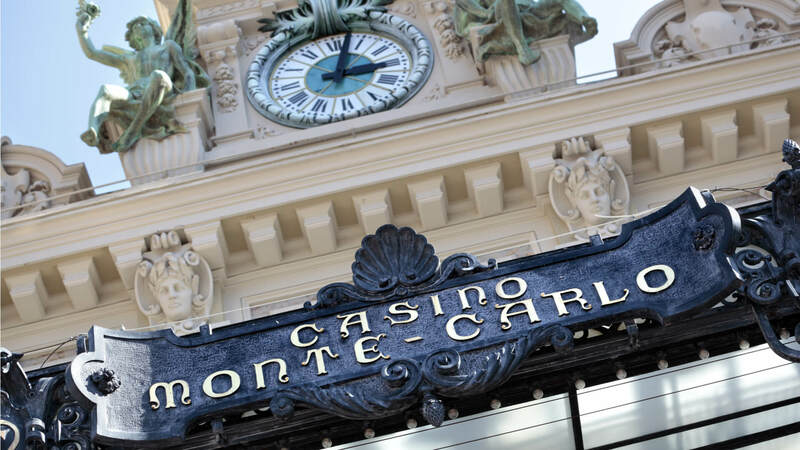 So, you might think that Monacans (or Monégasque, if you want to sound posh) who like to gamble, are in heaven… but you’d be wrong. You see, way back in the 1800s, Princess Caroline of Monaco had an epiphany (or maybe just a bad losing streak) and decided to make it illegal for her countrymen to play at the casino. Of course, she had no problem with foreigners gambling, and generating huge revenues for the national coffers! But, it wasn’t all bad for the locals, because it made their government so rich that citizens didn’t have to pay any tax. Ever ponder why casinos are associated so closely with native American Indian lands? It all started back in 1979 when the Seminole tribe, in Florida, set up a small bingo hall in Hollywood, FL. With winnings of up to $2,000 available (significantly breaching the state limit) the authorities in Tallahassee weren’t happy. The case went to court, and the Seminole tribe won. Indian land was legally confirmed as sovereign territory, and as such, they could set their own laws regarding gambling. Very quickly casinos sprung up on reservation land all over America, and today they are a major source of income for the native American nations. Though not all native Americans are passionate supporters of gambling, there is a certain justice in this. When allocating land for tribal reservations, the US government has historically given them less than prime locations, often with few natural resources, which for years kept them from prospering financially. The development of casino resorts on many of the 326 reservations, has enabled many tribes to generate sizable revenues, and massively increase investment in their communities. The Las Vegas Strip is famous for its bright lights and energy, but way back in the 1950’s it had a whole lot more energy – of the atomic variety! Why? Because back then, the powers that be thought it was a smart idea to detonate more than a thousand nuclear devices less than 70 miles away from a highly populated city (mind you, back then, they also thought it was a great idea to spray schools and whole neighbourhoods with the highly carcinogenic DDT pesticide)! Yep. 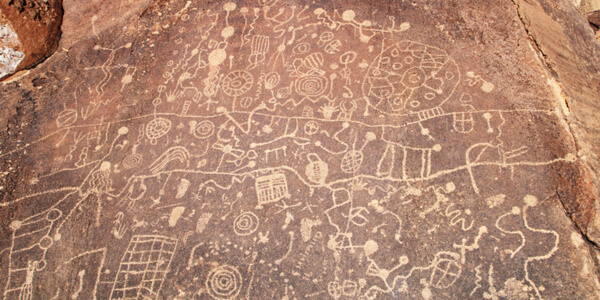 As inconceivable as it is to us now, in our more environmentally aware culture, the US government put on regular free-to-view open-air shows involving mushroom clouds and ‘turning night into day’ – without the slightest concern for the health of either locals or the increasing number of tourists that Vegas was attracting! 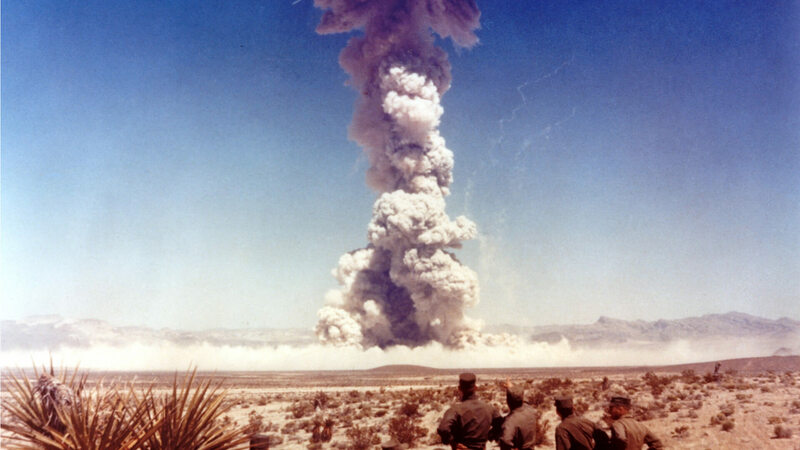 In fact, in true Vegas-style, local casinos and other businesses were soon embracing the atomic events as prime money-making opportunities, offering A-bomb parties, beauty pageants, cocktails and merchandise! Americans, you gotta’ love em’. Well, today’s Craps evolved from a British dice game called Hazard, in which rolling ‘snake eyes’ was referred to as rolling ‘crabs’ (quite why remains a mystery). The game was popular with settlers in New Orleans in the mid-1700’s, but as the years ‘rolled by’, forgive the pun, the combination of liquor, beer and a mingling of French and English settlers, caused the ‘b’ to become a ‘p’, and viola, Craps’ was born!